A Russian infantry fighting vehicle collided into a Land Rover in Tula — and things didn’t end well for the SUV, video posted to Russian social media shows. The accident took place when the Land Rover’s driver tried to merge into a convoy on Monday evening, resulting in the BMD amphibious infantry fighting vehicle colliding with its rear side, the rg.ru news website reported Tuesday. While no one was injured, the back of the Land Rover was damaged significantly. 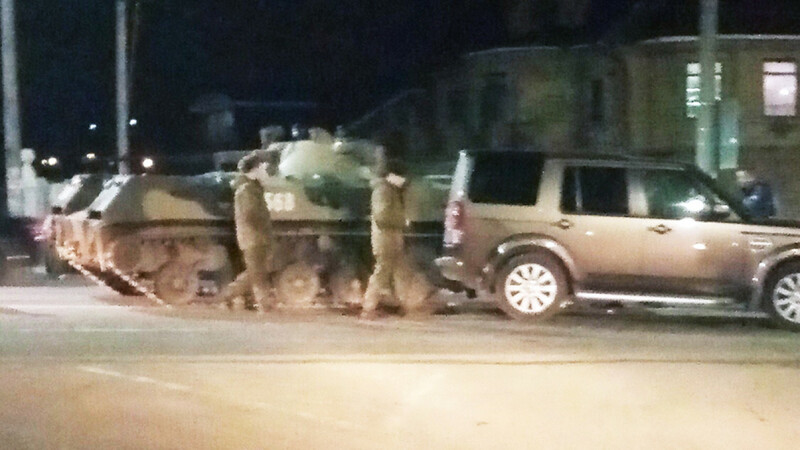 Unsurprisingly, the infantry fighting vehicle was left unscathed from the interaction. The collision took place in Tula’s Zarechensky district, near where the Tula 106th Airborne Division regiments are stationed. Authorities confirmed that an accident involving a “tracked vehicle” had happened and that they had launched an investigation. The moral of the story? Always drive defensively in combat-vehicle traffic. 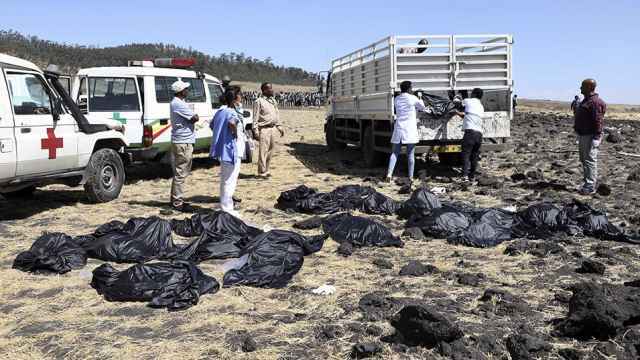 Passengers from more than 30 countries were aboard the flight from Addis Ababa to Nairobi, Kenya, the airline said. 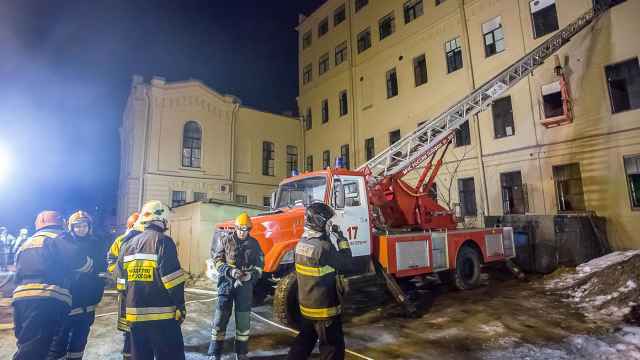 Around two dozen people were trapped in the building of the University of Information Technologies, Mechanics and Optics. 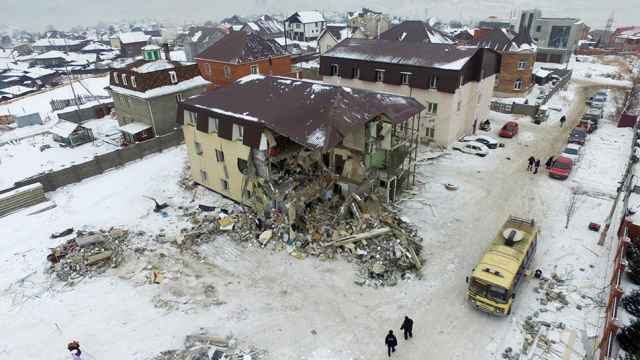 More than 20 people were killed in 12 gas explosions throughout Russia in 2018, with another 39 killed in an explosion on Dec. 31, 2018. Russian Investigators Are Reopening the Dyatlov Pass Case. But What Is It? 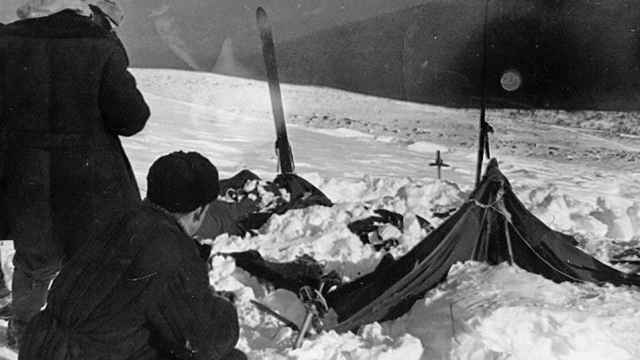 Nine hikers died in the mysterious Dyatlov Pass incident in 1959.